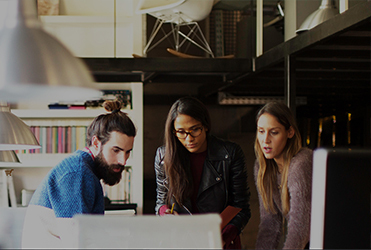 New services deliver company’s top-rated security data and expertise directly to businesses and SOC teams. Bitdefender, a global cybersecurity leader protecting over 500 million systems across 150 countries, today announced it is expanding its strategy and portfolio to include a more services-oriented approach, starting with threat intelligence services. 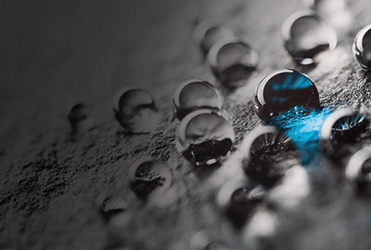 Managed Security Service Providers, security consulting companies, and large enterprises seeking better visibility into the threat landscape can now integrate Bitdefender Advanced Threat Intelligence, which is delivered by over 800 engineers and researchers within Bitdefender and its Cyberthreat Intelligence Labs. 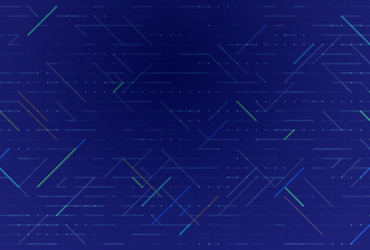 The comprehensive services enable security analysts to access threat data and context on URLs, IPs, domains, files, Command & Control servers, and Advanced Persistent Threats. It also helps users better identify Indicators of Compromise (IOCs) in real-time to shutdown attacks in progress long before they do damage. Daniel Clayton and his colleague, Jarret Raim, have recently joined the Bitdefender management ranks from Rackspace, where they built and managed the firm’s managed security services. 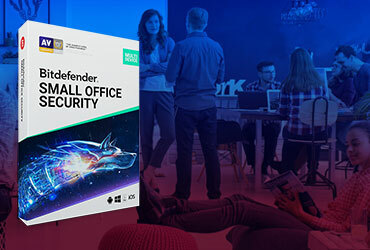 At Bitdefender, they are building a new security operations center in the United States that will rely heavily upon the new Advanced Threat Intelligence services. 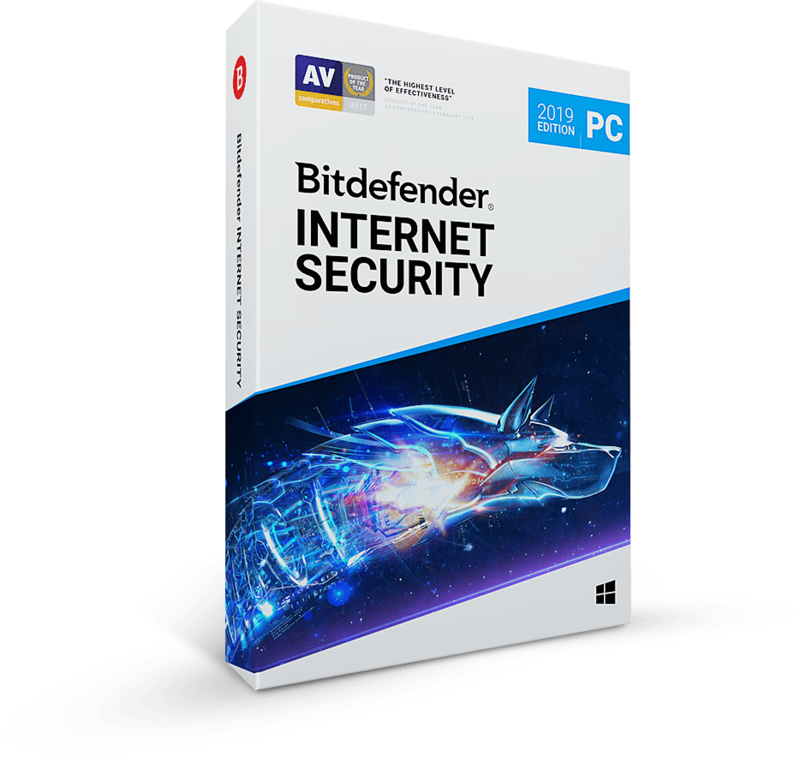 Bitdefender is known to customers and the vendor community alike for its top detection rates. 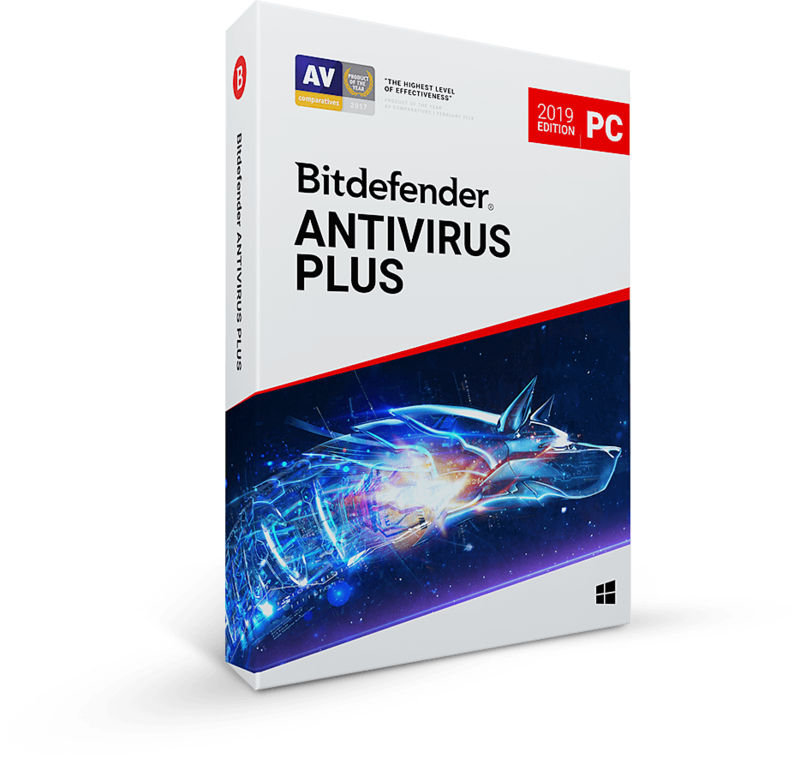 It was recently named the 2018 AV-Comparatives “Outstanding Product of the Year” and also secured AV-Test leadership in three categories including “Best Protection.” Bitdefender researchers and its Global Protective Network identify up to 2,000,000 malware samples and block over 50 million malicious URLs a day. Drawing from over 500 million sensors worldwide, heuristics, honeypots, traps and its work with cyber-security partners, international organizations, and law enforcement agencies, its global approach arms partners and customers with the most comprehensive threat intelligence there is. And it enables them to detect targeted, evasive and zero-days attacks even from outside of the United States. 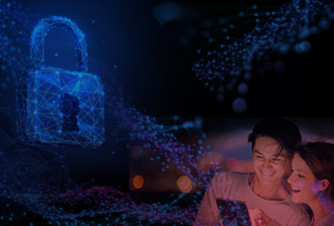 To hear from Bitdefender experts Daniel Clayton and Jarret Raim on the importance of threat intelligence within the modern SOC, the public can register at http://bit.ly/2TTIRYT to attend their webcast on April 11, 2019.